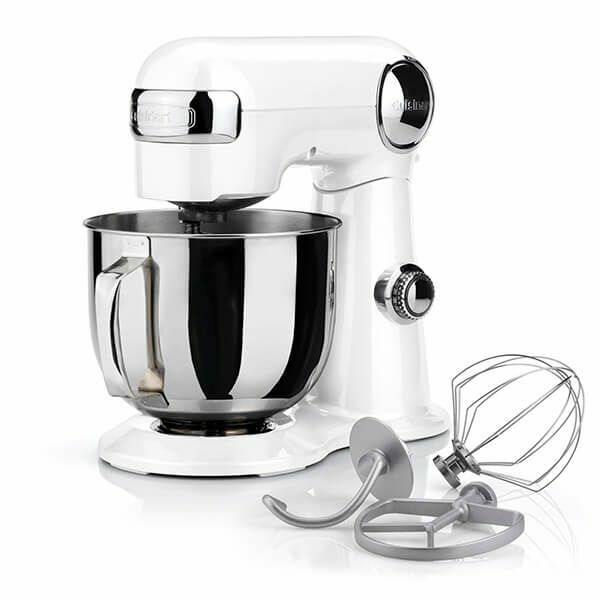 Powerful 500W motor with 12 speed settings, Large 5.2L stainless steel bowl, Includes chef's whisk, flat paddle and dough hook. 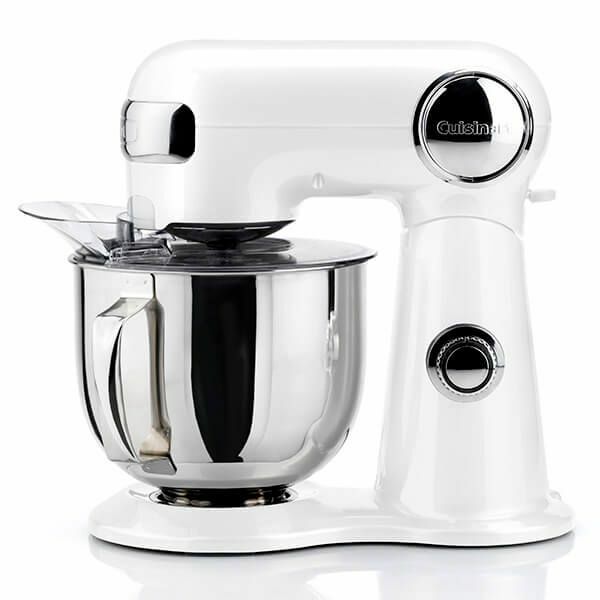 This elegant stand mixer finished in a pleasing and robust combination of high gloss white die-cast metal and stainless steel houses a powerful 500w motor which can handle the heaviest of mixing tasks. The precise dial control operates the 12 speed settings - from powerful fast whipping to gentle folding. A head-lift lever keeps the mixer head securely locked in the raised position when you need to remove the bowl or change attachments. There are three attachments included with the Cuisinart Precision Stand Mixer - a dough hook for kneading bread, pasta and pizza bases; a flat paddle for general mixing purposes such as cake mixtures, batter and finally a chef's whisk for incorporating air into egg whites and whipping up dips and sauces or light and fluffy cream. Both the dough hook and flat paddle are dishwasher safe. Dimensions: H 36cm x W 37cm x D 21cm. Weight: 7.6kg. 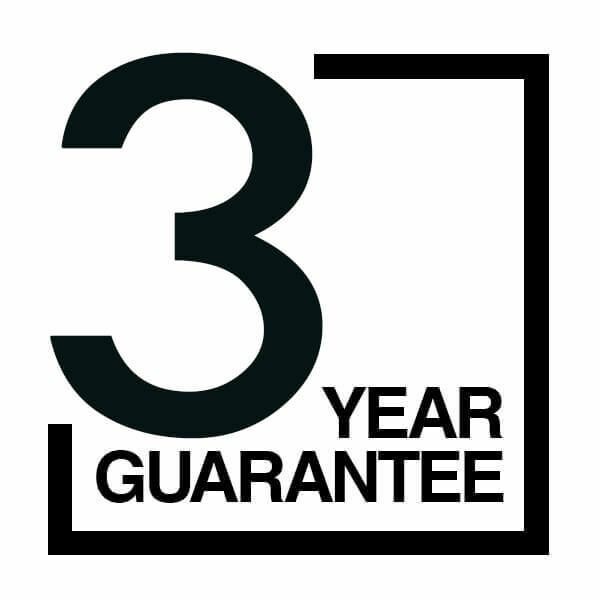 The Cuisinart Precision Stand Mixer comes with a 3 year Cuisinart guarantee.